Record CAF Champions League winners Al Ahly began their latest quest to conquer the continent in emphatic fashion as they beat CF Mounana of Gabon 4-0 in Cairo on Tuesday in the first leg of their First Round tie. Abdullah Said scored twice, including a late spotkick, and set up the opening goal for Marwan Mohsen, recently recovered from a lengthy injury lay-off, while Walid Azaro missed twice early on before adding a second before the break. It could have been more had Walid Soliman not missed a penalty in the second half, as Ahly served notice of their title credentials. The Cairo giants have won the continent's top club prize eight times and were runners-up last year to Wydad Casablanca of Morocco. Tunisian giants Etoile Sahel, Champions League winners in 2007, started their campaign with a 4-2 win over Plateau United but should have put the tie to bed after going 3-0 up inside the opening eight minutes. Like Ahly, ESS had been given a bye into the second round and demonstrated why they're one of the favourites for the title with an outstanding opening 10 minutes. Amr Marei scored in the opening minute and Amine Chermiti added goals in the third and eighth minutes. Aymen Sfaxi added a fourth nine minutes into the second half before the hosts eased off and Raphael Ayangwa and Tosin Omoyele pulled two back for the Nigerian club, who won their first-ever league title last year. Plateau United's two away goals -- which came in an eight-minute spell late in the game -- offer them a chance in the return game in Jos on Sunday, March 18, where a 2-0 victory would be enough to see them through. There was also another surprise win for giant killers Township Rollers of Botswana, who eliminated Sudanese heavyweights Al Merrikh in the Preliminary Round. Rollers defeated Tanzania's Young Africans 2-1 away in Dar es Salaam in the first leg - a first-ever away win for the Botswanan champions in continental competition - and could become the first side from the nation to reach the CAF CL group stage. Lemponye Tshireletso cracked home a long-range opener in the 11th minute and Motsholetsi Sikele got the 83rd-minute winner during a memorable triumph. 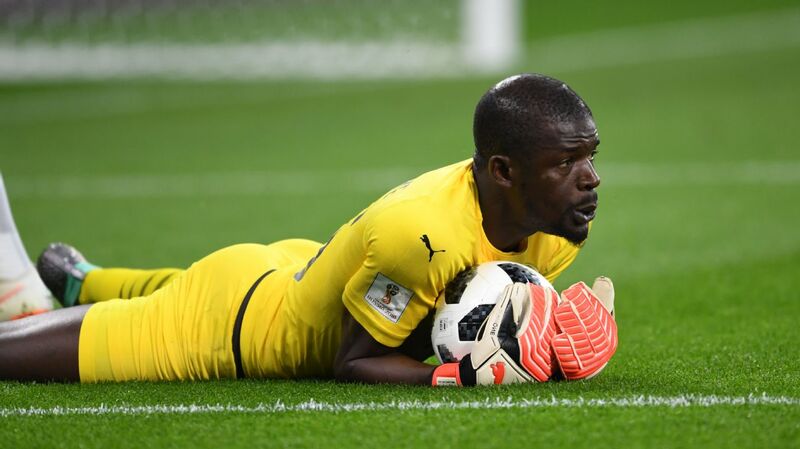 In Conakry, Horoya of Guinea were 2-1 victors over Senegal's Generation Foot courtesy of a stoppage-time winner from Diop Sidy after a defensive clanger. Bassioru Ouedraogo scored the other for hosts.